Standing in a grove of stately Eucalyptus trees on Nipomo Mesa is a 13-room adobe residence built by Captain William Goodwin Dana in 1840. Restoration efforts have restored this gracious home to much of its original splendor. Burros and other farm animals from the great Rancho era can still be found here, along with costumed docents, antique farm implements, and historians who will gladly guide you through the fascinating history that is pure California. 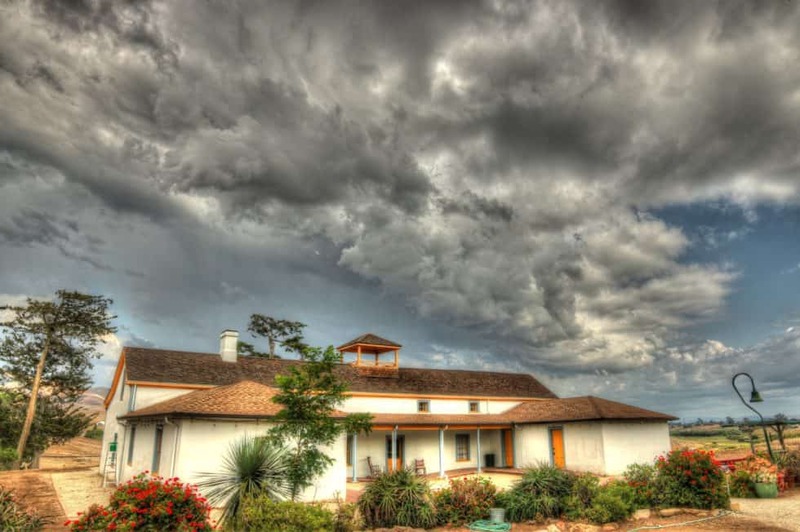 The Dana Adobe is open to the public on Saturdays and Sundays, from 1pm to 4pm, and during the week by appointment. ———————————————– Gain a deeper connection on vacation through Stewardship Travel activities and charitable donation opportunities that protect wildlife, habitat, and cultural heritage sites.